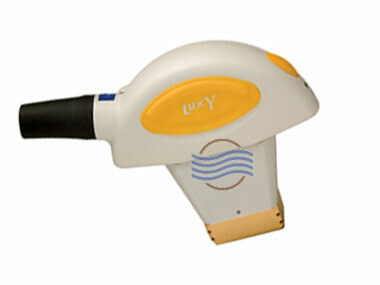 We have several Palomar Lux Rs handpieces in stock – all with low pulse counts. 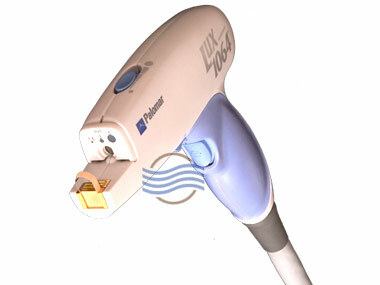 Laser Hair Removal: The Palomar Lux Rs can be used on all skin types and even tanned skin. 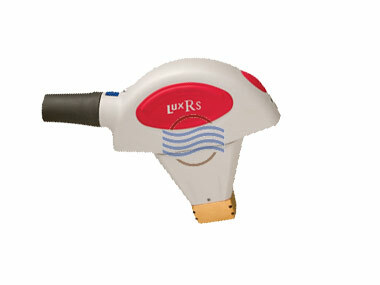 The Lux Rs is perfect for small treatment areas such as the underarms, face and bikini area. 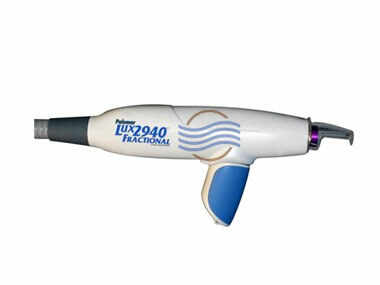 All Palomar Lux Rs handpieces for sale have low pulse counts. 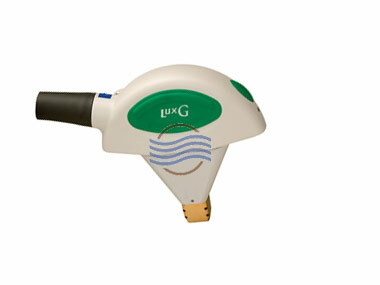 All equipment has been thoroughly tested and performs to manufacturer specifications.